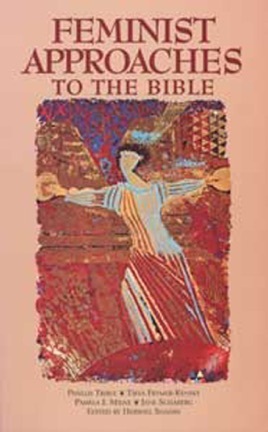 This book, developed from a popular symposium sponsored by the Biblical Archaeology Society and the Smithsonian Institution, invites readers to ask how modern notions of gender equality can be reconciled with the largely patriarchal world in which the Bible was written and understood. Four outstanding scholars—Phyllis Trible, Tikva Frymer-Kensky, Pamela J. Milne and Jane Schaberg—examine the stories of a number of prominent women in the Bible, including Eve, Miriam and Mary Magdalene, to highlight the various ways feminists have approached the biblical text and its traditional interpretation by men. They ask how these stories reflect the concerns of women, and in what ways women are treated, described and given voice by the biblical writers. In addition, they look at the lives of the Bible’s women from a modern perspective and, in so doing, ask how modern, 21st-century readers should relate to the text. Can this inherently patriarchal document be reclaimed as source of spiritual inspiration for modern women, as argued by Trible and others? Or, as viewed by Milne, has the Bible been so distorted by patriarchal tradition that feminists simply have no choice but to reject it all together? 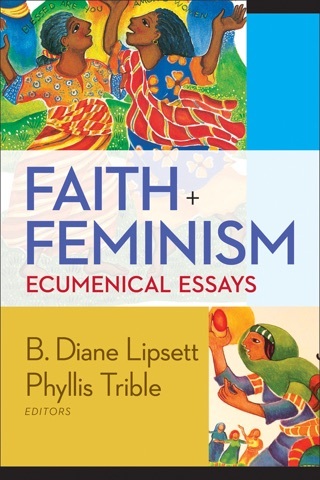 Readers will critically grapple with these and other tough questions in Feminist Approaches to the Bible.